Project management can be an extremely complex procedure, especially if the scope of the project itself is too ambitious. 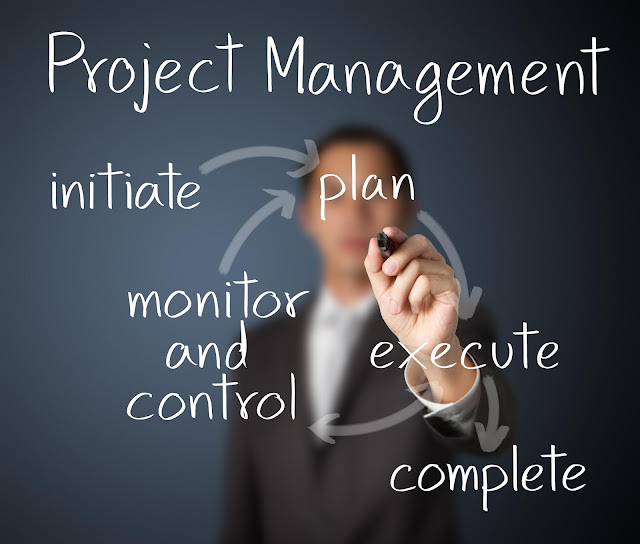 Basically, the more a certain business grows, the more demanding the project management process becomes. However, regardless of the project’s complexity, there are some management basics that will stick no matter what. 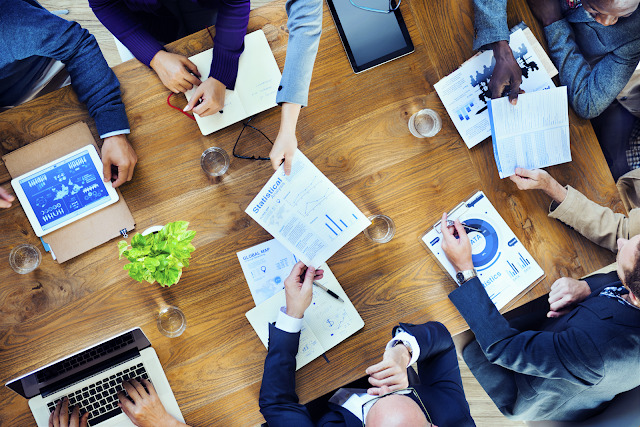 Here are the 7 basics of project management that everyone should remember, because these principles are here to ensure a successful delivery. If there is one thing that can make any project fall apart is the lack of organization. This is really mundane advice, but maintaining a smooth workflow on a larger scale is significantly more difficult for managers. Luckily, this is achieved by relying on project management tools that enable online collaboration. Today, you can easily delegate tasks, send instructions, monitor progress, and collaborate with coworkers by relying on online platforms or tools. So, all you need to do is efficiently segment your tasks, create a schedule where it is easy to track progress on a daily basis, and you will be able to evenly distribute the workload and have a steady workflow. As a project manager, it is extremely unwise to let your guard down, and assume things will go as planned. Nobody implies that you should not trust your teammates, however a lot of people are working on the same project and each one of them is creating a piece of the puzzle that needs to fit in with others. So, even a small step in the wrong direction can lead the project into a stage where it will take a lot more time to rectify the mistake than it would if you acted sooner. In other words, mistakes are a common part of life, and with a lot of people working on the same project, someone is likely to make a mistake; by monitoring the situation, you’ll be able to act in a timely manner. It’s pretty simple, if the working environment is positive and friendly, the people working on the project will be more productive. Of course, there doesn’t need to be a party every working day, but mutual respect, and a positive attitude among coworkers should be nurtured. You need to encourage your team members to do better and to embrace opportunities to learn new things. It is important that the workplace is perceived as a place with a productive atmosphere, where people respect one another, and with good growth opportunities. These qualities motivate people to stay on board, and to do better, because they are on the right course. For the project to be successfully completed, project managers must maintain healthy communication between team members. It may seem like a simple thing to do, but it isn’t, mostly because communication is so much more than talking about what everyone needs to do. It is vital that you communicate in order to uncover if everyone understands what is required of them. Very often during business meetings, someone will not be upfront about their understanding of the project, out of fear that they will come off as weak or incompetent in front of their peers and superiors. As a project manager, you need to approach everyone individually, and go over their responsibilities in order to ensure that they understand what they need to deliver. 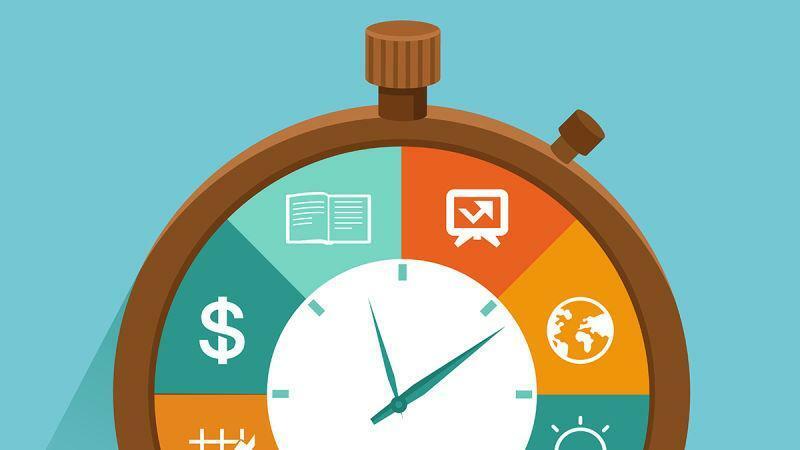 Time tracking in project management can ensure significantly better results with both current and future projects. It will make it easier to track the progression and to accurately prognosticate how the situation will develop. Moreover, using the data from one project, you can adequately assess how future projects of a similar nature can be tackled. You will have far better orientation when determining deadlines, and you will be able to avoid project creep more efficiently, plus you can easily adjust your pricing system once you know how long it takes to complete certain tasks. In order for a project to be accurately completed without any unnecessary delays, you should create in-depth instructions and provide all of the necessary documentation. Of course, there is a downside to this arrangement if not executed correctly, as presenting someone with copious data might result in a delay of their work, as they are going over the documents, trying to be thorough. The best way to do this is to have all that relevant data in one place, and to divide it in accordance to project stages. This way, employees will know exactly which files they need to look at, and won’t waste time on irrelevant files at that point in time. Once the project is finally completed, your job as a manger won’t be over, as you need to verify the terms and conditions of the contract (assuming there are any), and also ensure that all of the invoices are received. Basically, you need to finish up all of your tasks in the area of administrative closure, verify payments, and close financial accounts. If you stick to these rules, you will have a much easier time operating as a project manager. Remember, after successfully completing the project, you should have a little celebration in order to lift the spirits of your team members; they will surely appreciate it and it will motivate them to be even more efficient in their future endeavors. David Miller is a technical writer currently associated with ProProfs Project. He enjoys writing about emerging project management products and its latest trends. He lives in Detroit, Michigan with his wife. In his spare time, David loves exploring the city, listening to Metal music and riding.